KQED’s mission is to provide Bay Area residents with the knowledge they need to make informed decisions, convene community dialogue, bring the arts to the public, and engage audiences to share their stories. Its programming includes national content from NPR and PBS, and original content produced by KQED focused on news, arts, science, Bay Area life, and education. 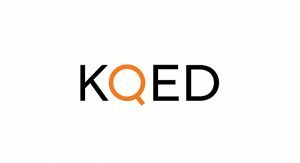 This grant provides general support and support to KQED News.